Nowhere else in Chicago Golf can you improve your scoring indoors over more than 1,500 square feet of putting, chipping and wedge play. The fast paced contoured green surface will test your skills, develop your skill and hone your up and down game. There’s even fringe and 5 feet of rough for you to experience a varied environment and keep your practice interesting and challenging. The GolfZon numbers are the brain behind it all, measurable feedback. All major stakeholders of the game, without exception, use and trust our numbers for two main reasons: precision and reliability. With GolfZon, you will quickly understand why and how they use data in their daily work. 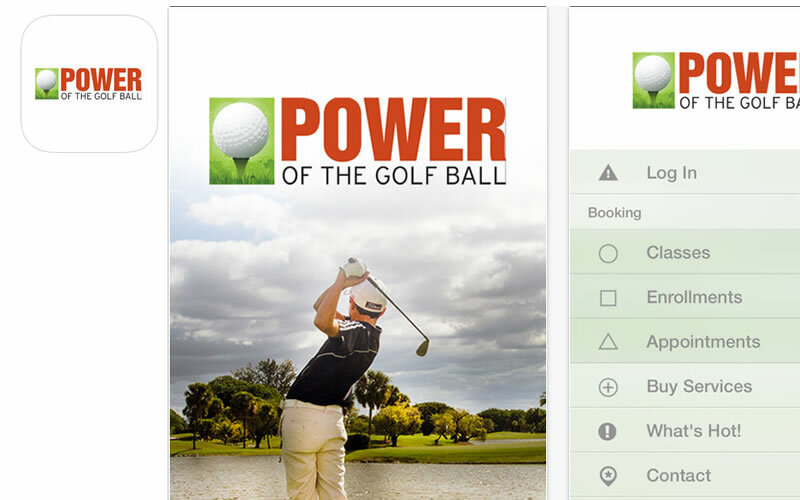 Get the GolfZon Free App to record and replay your practice and play. Congratulations to Dennis Piant, Named one of the 100 best in 2017, Golf Digest Club Fitter of the Year. Come in to see how Dennis can help you play better golf. 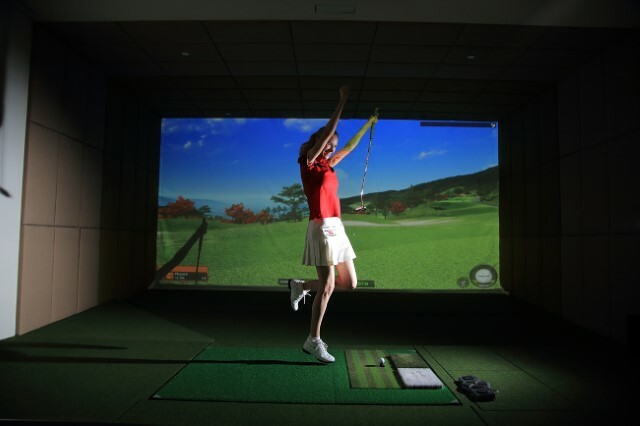 Book a simulator to play golf inside today. 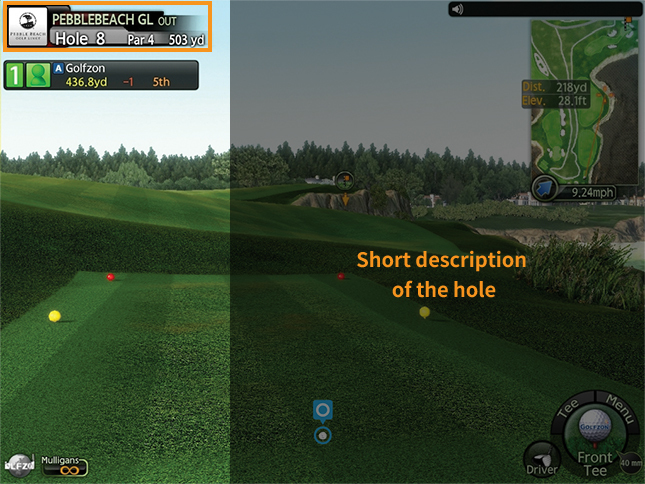 To play courses, select the Vision option. 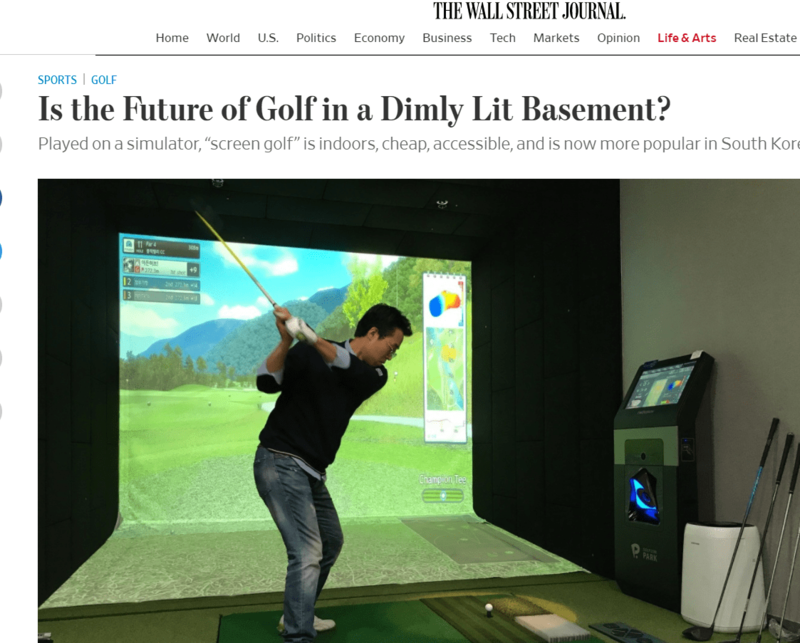 Indoor Golf Performance Center Designed To Improve Your Golf. Rethink the “off-season” Chicago Golf. 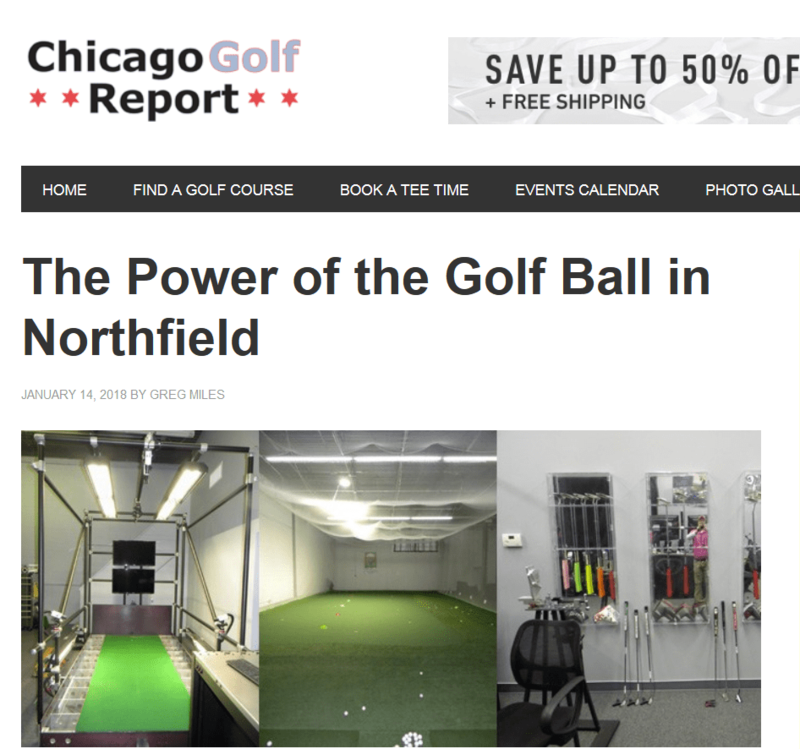 Building the serious High School and College Golfers throughout Chicago in Northfield. Explore Corporate Wellness Programs through Golf. Fun for beginning golfers. Great Women’s programs to have fun with friends. Improve your putting, chipping and pitching this year. Learn how to save strokes around the green. Stop taking three shots when you know you should be able to take only two. 1,500 square feet of short game improvement area to help learn to make it happen. 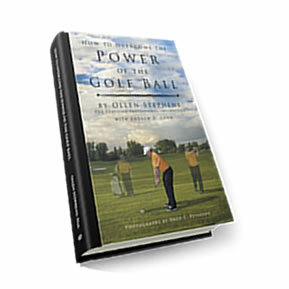 Power of the Golf Ball – Northfield offers fun programs for golfers of all ages, skill levels and goals. 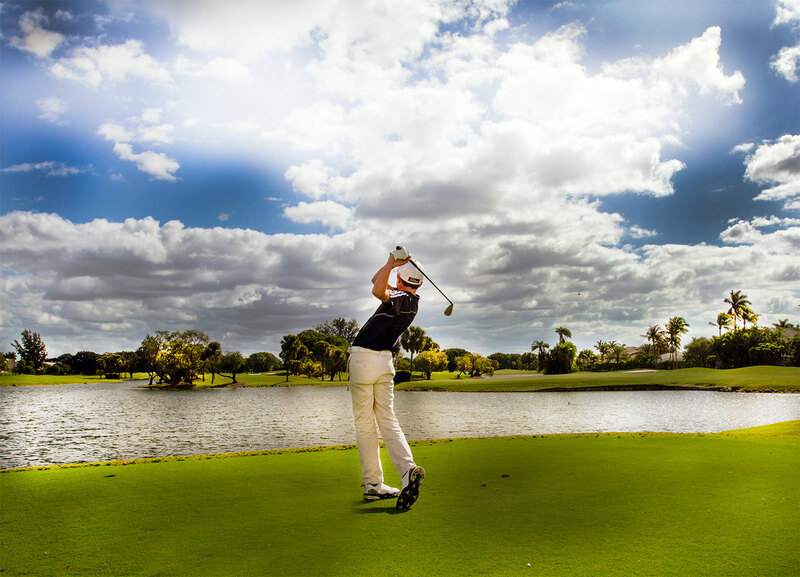 Whether you just want to get comfortable playing golf with clients or your family, or you aspire to playing on the Tour, you will reach your goals with us. 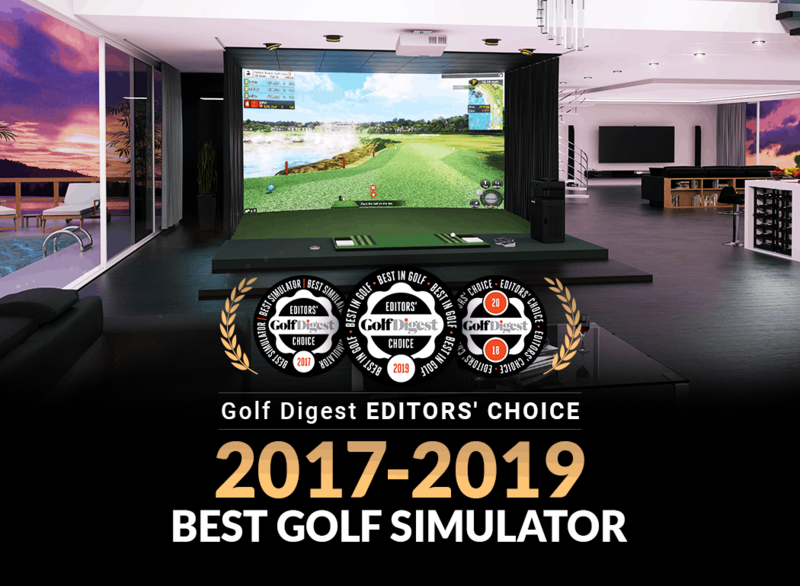 Play golf inside on world class courses using GolfZon simulators. With fairway, rough and sand turfs on an adjustable plate for real golf lie situations you can have tremendous fun throughout the year. 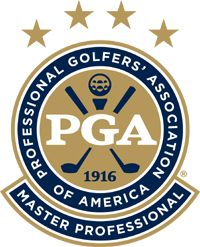 If you are planning a trip to Pebble Beach maximize your $500 round experience with training and preparation on GolfZon simulators. The high definition views get you to experience Pacific Ocean views with everything but the ocean spray and breeze. 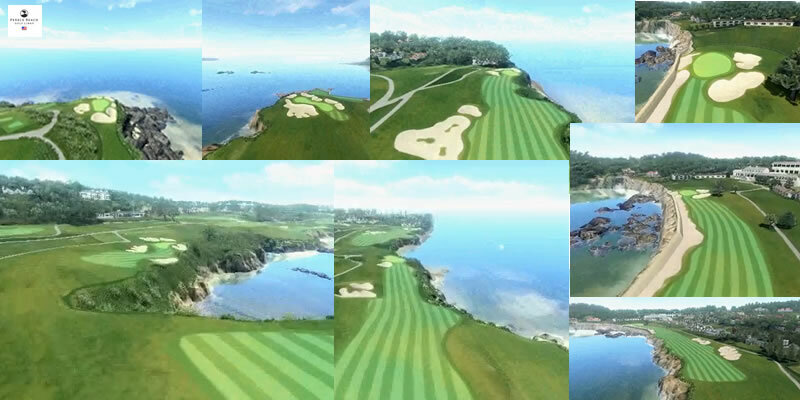 See some of the hole views you will experience when you play Pebble Beach from the comfort of Northfield IL. See some of the holes you will experience with you play golf inside near Chicago in Northfield IL.